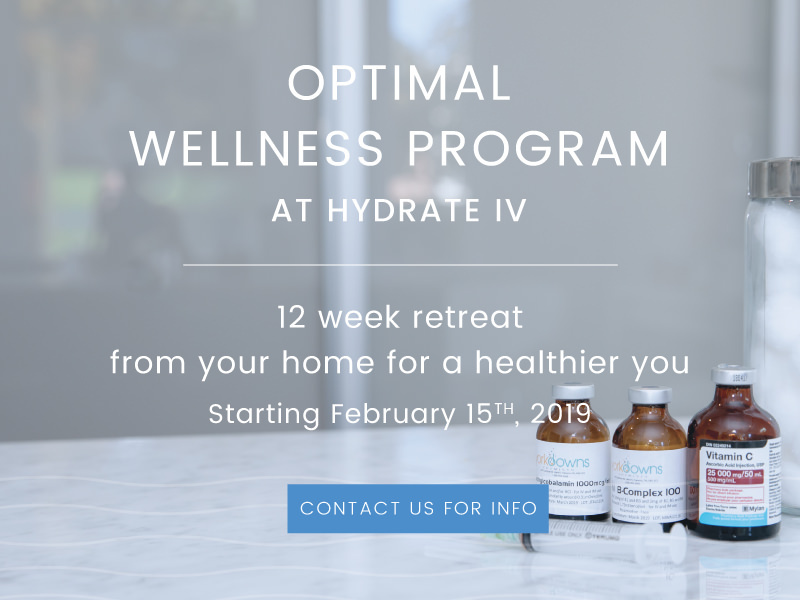 Hydrate – IV Wellness Centre – Relax. Recharge. Rejuvenate. We are a clinic that focuses on IV nutrient therapy. 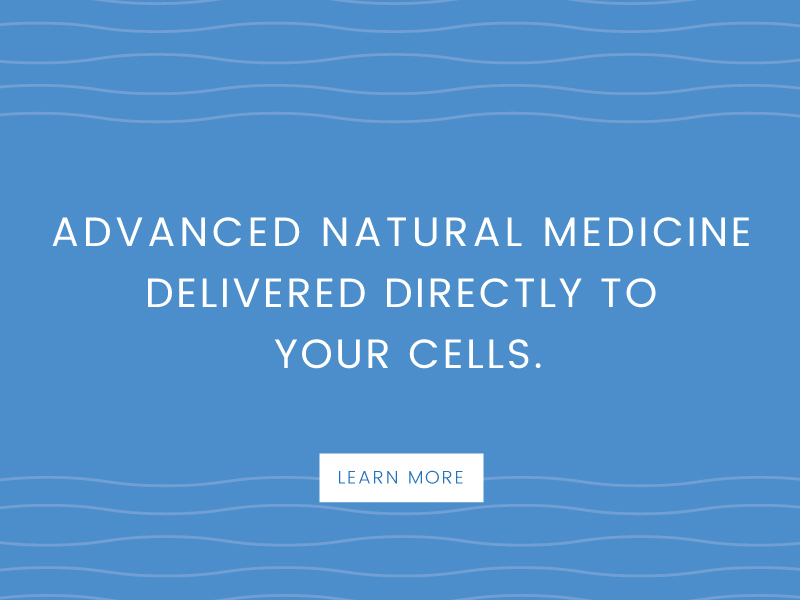 We make vitamin and mineral infusions that deliver hydration and nutrients directly to your cells. All our IV professionals are trained doctors so you know you are in good hands! We have an IV for everything whether it’s to decrease stress, increase energy or boost the immune system. We also do IVs for more serious conditions including cancer and chronic illness. 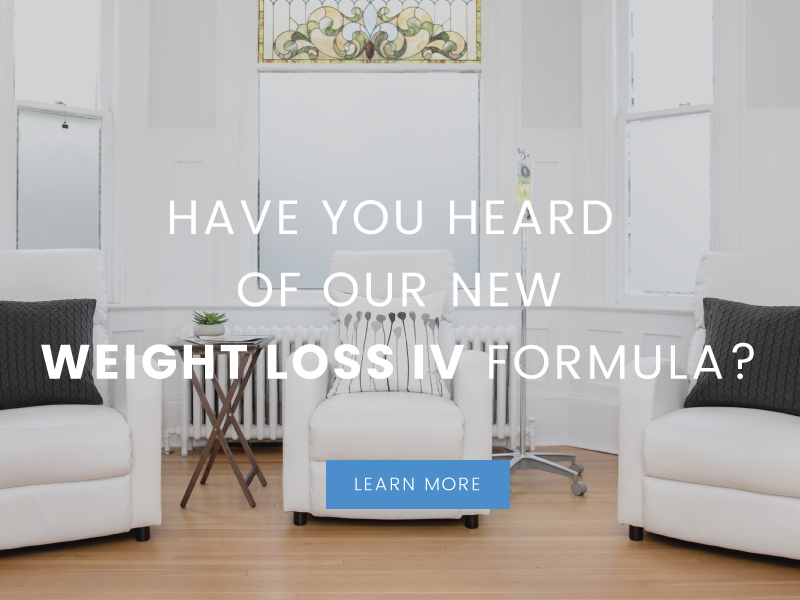 Come in for a visit, we are happy to show you what IV therapy can do for you. Tired, stressed, low energy? Visit our IV lounge and pick an IV from our menu. Dealing with a medical condition? See one of our experienced Naturopathic Doctors. We have a team of knowledgable Naturopathic Doctors to help with all of your medical needs. And how can it help you feel better, faster?